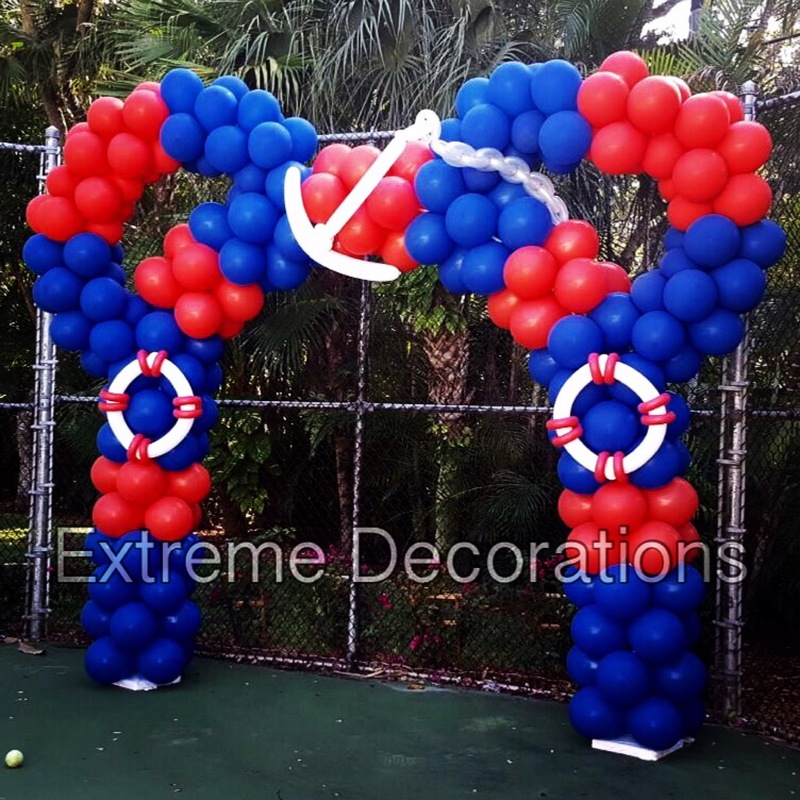 Guests love walking under a balloon arch as they enter a room, or running under an arch at the beginning, or end of a race. 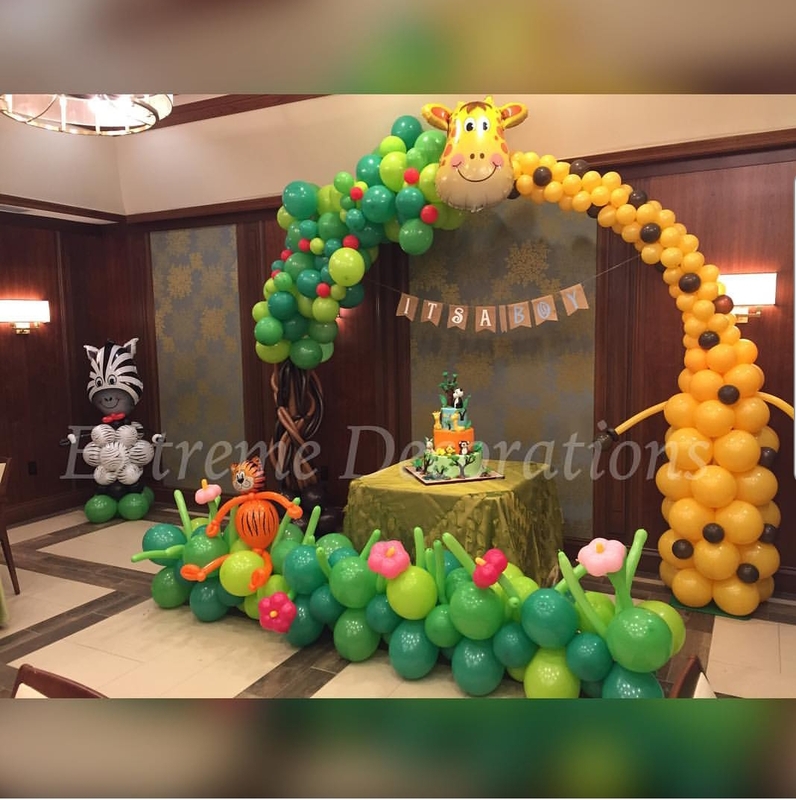 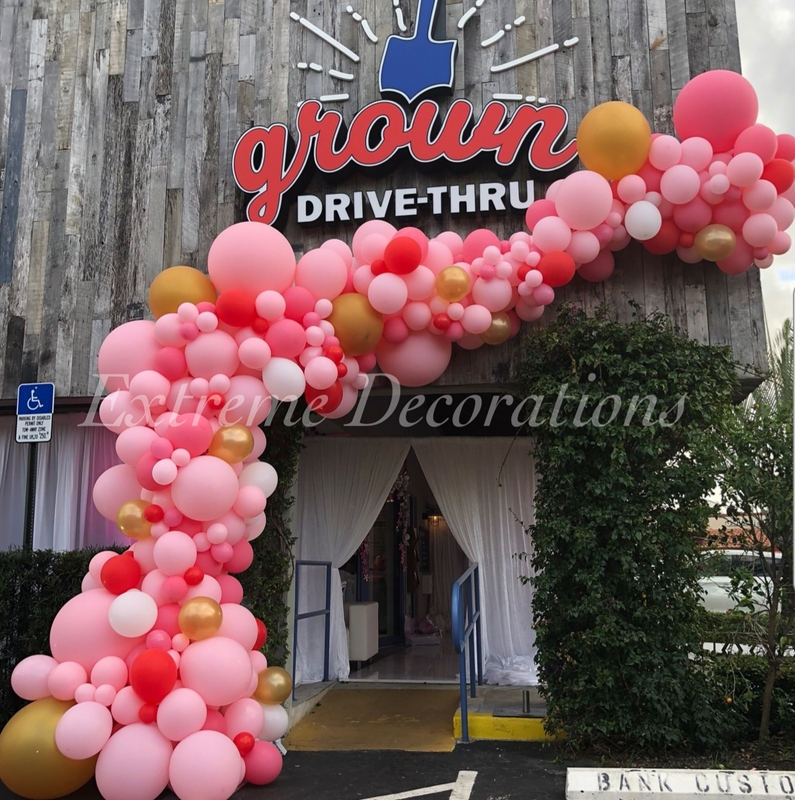 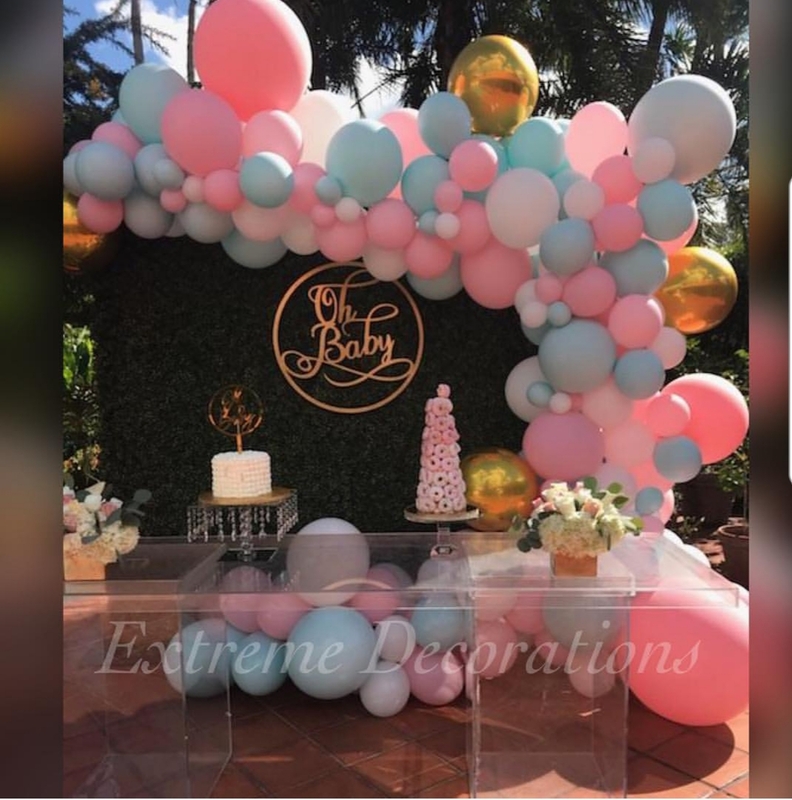 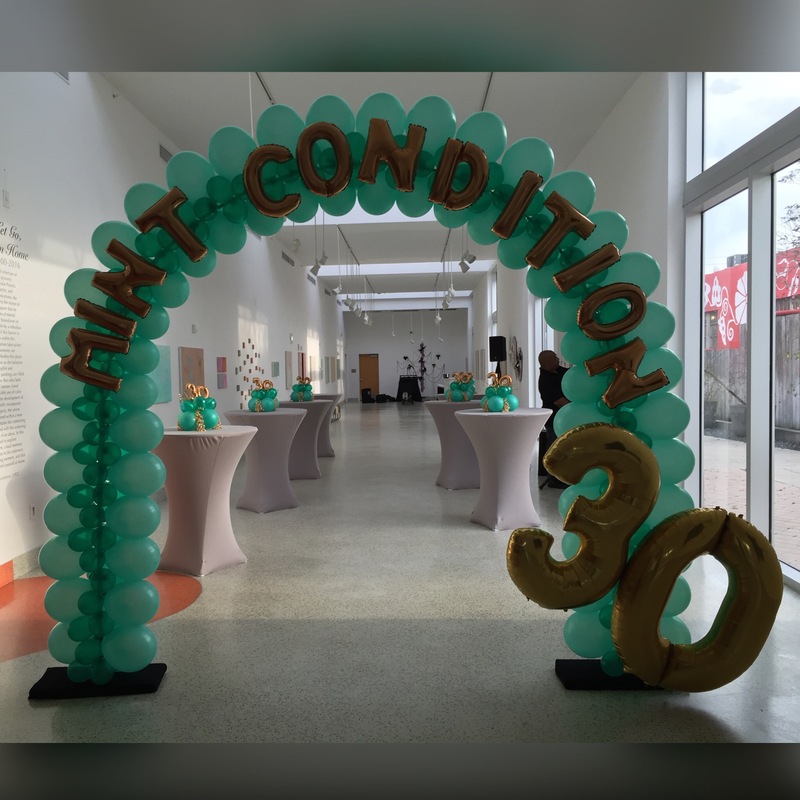 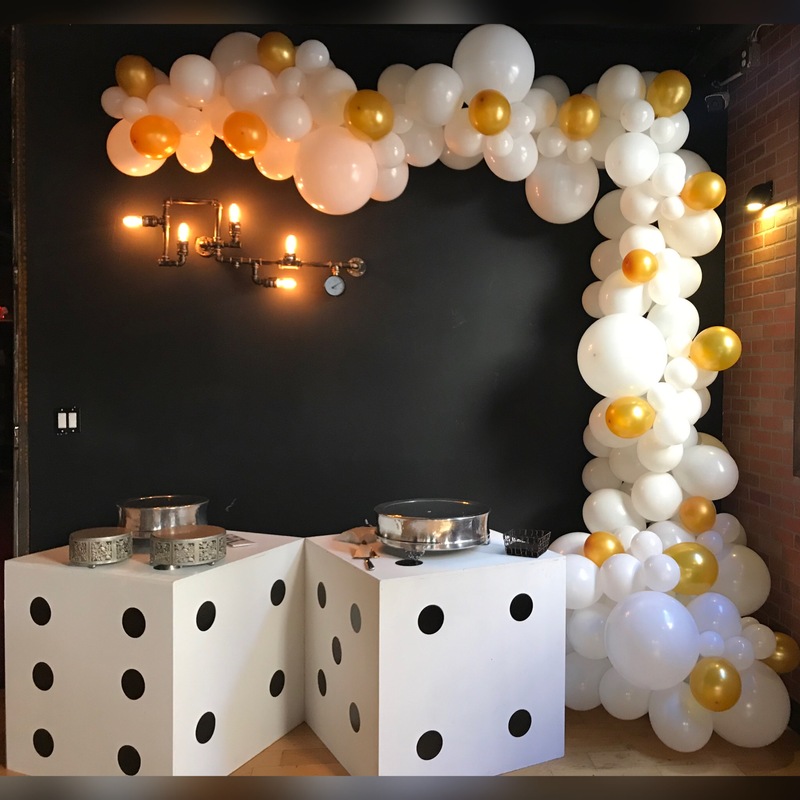 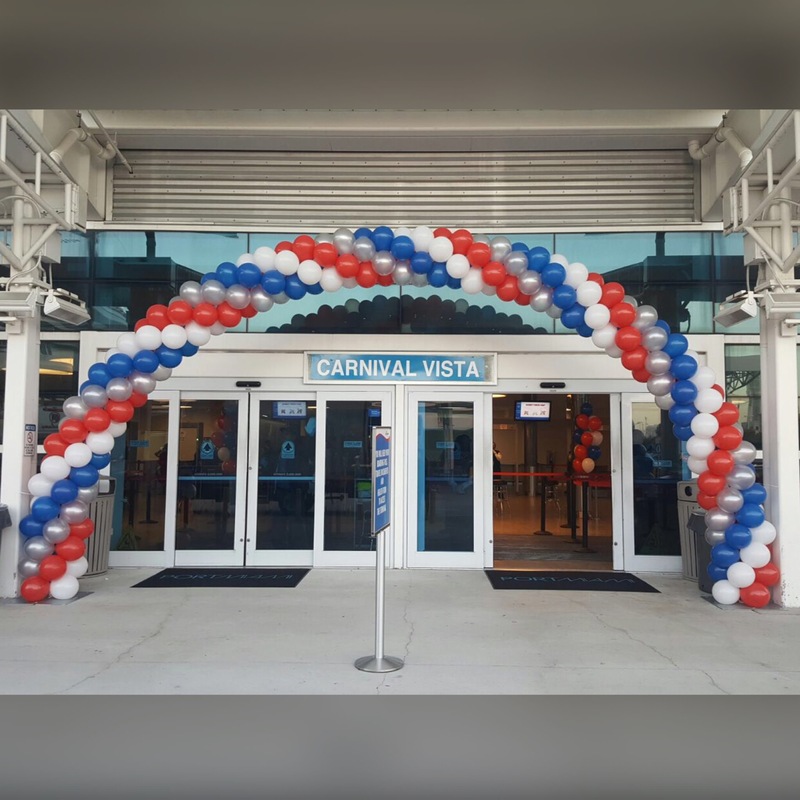 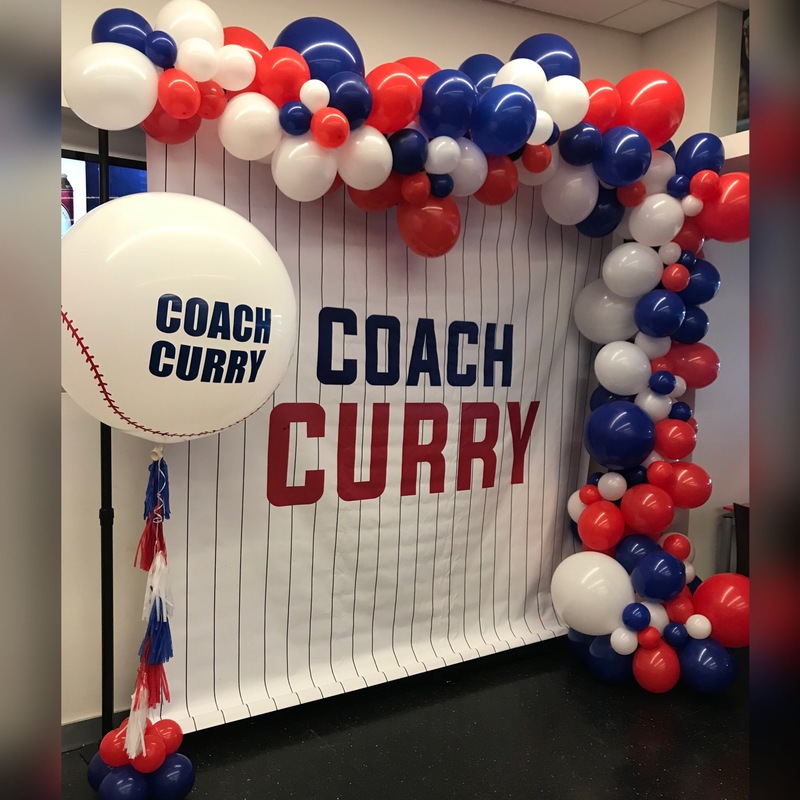 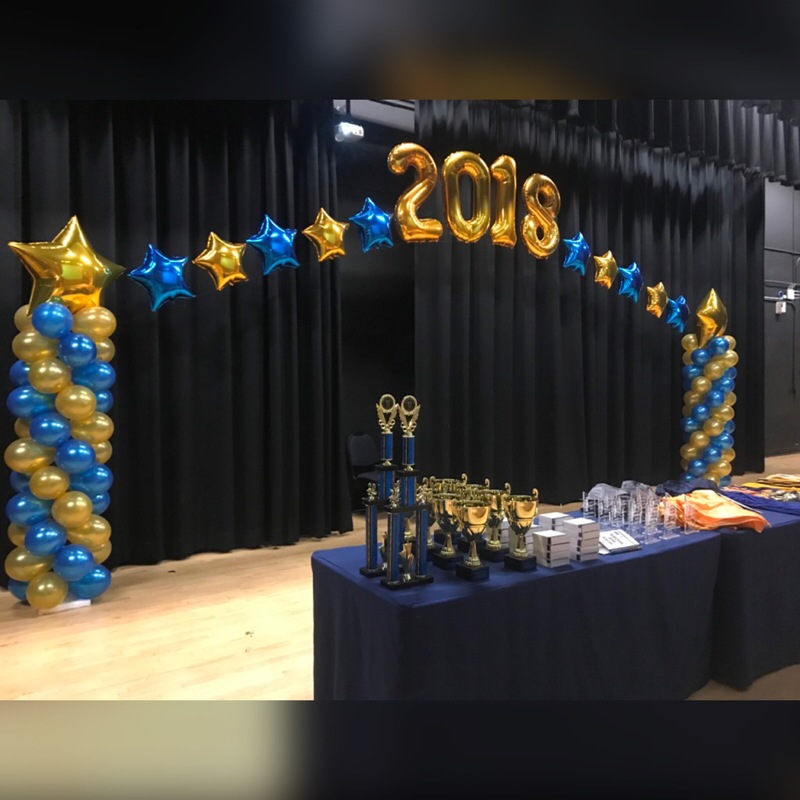 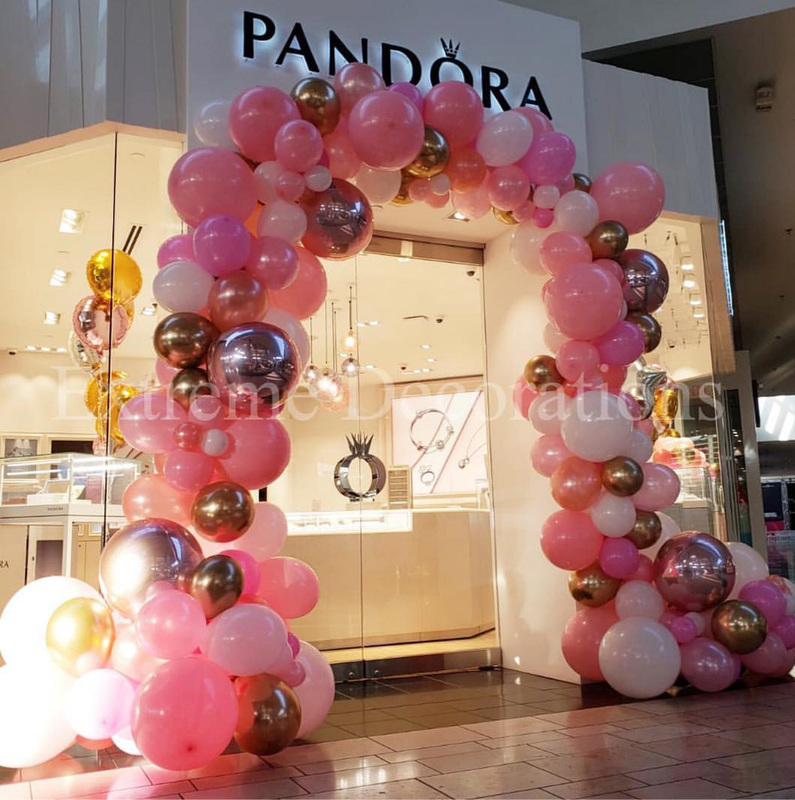 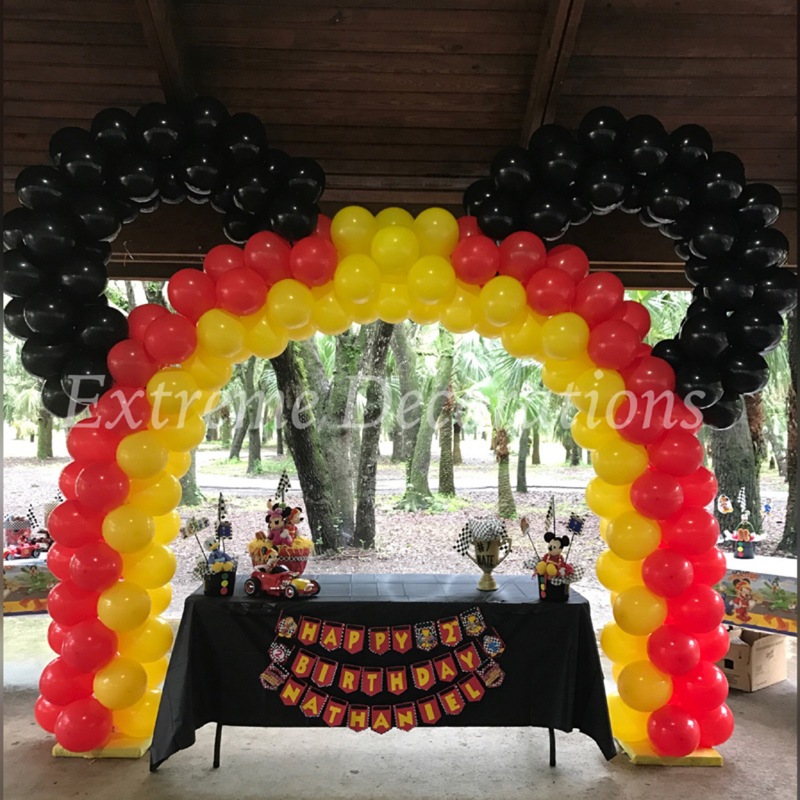 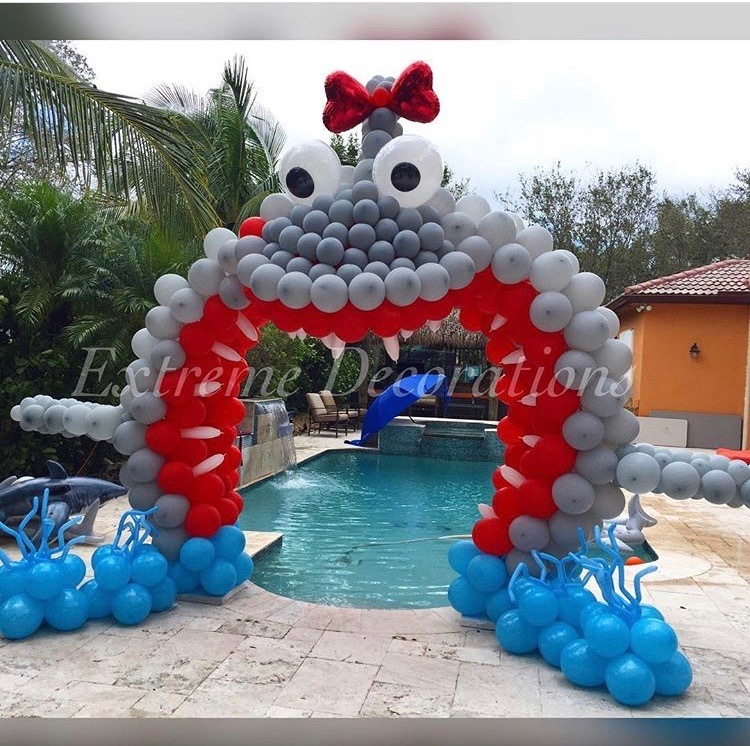 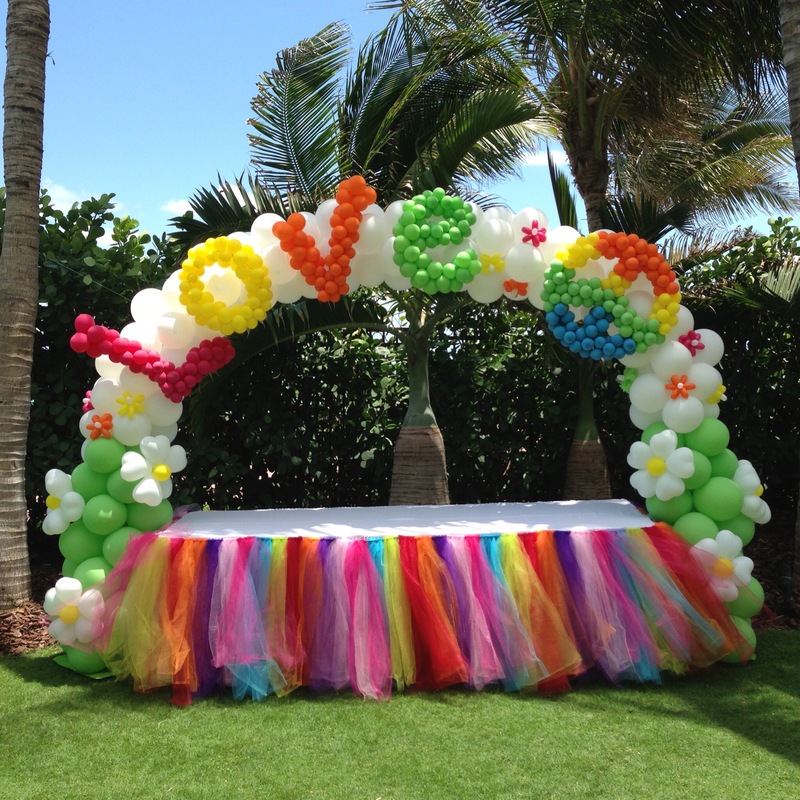 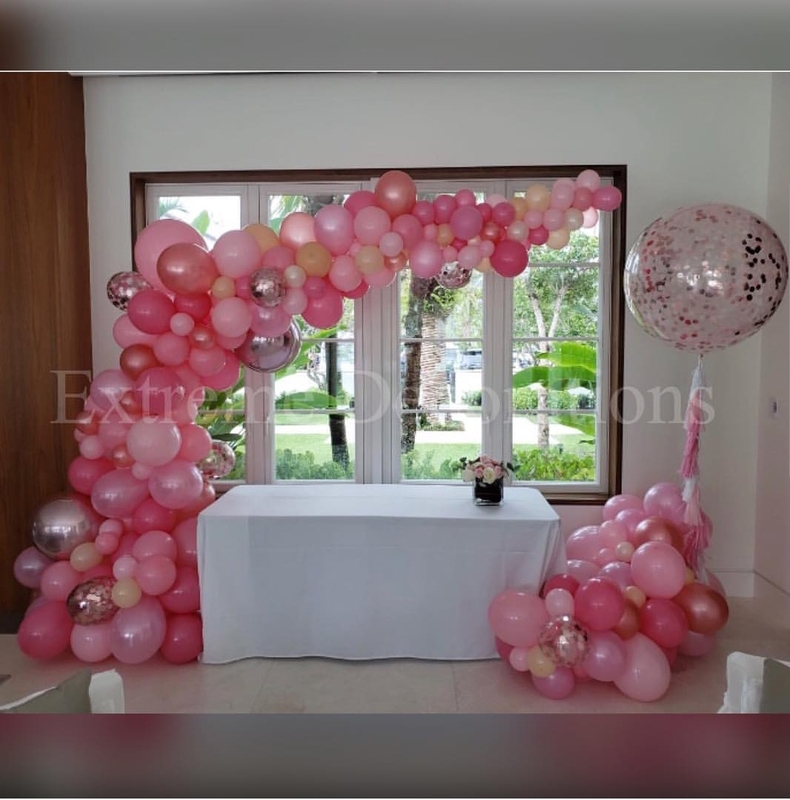 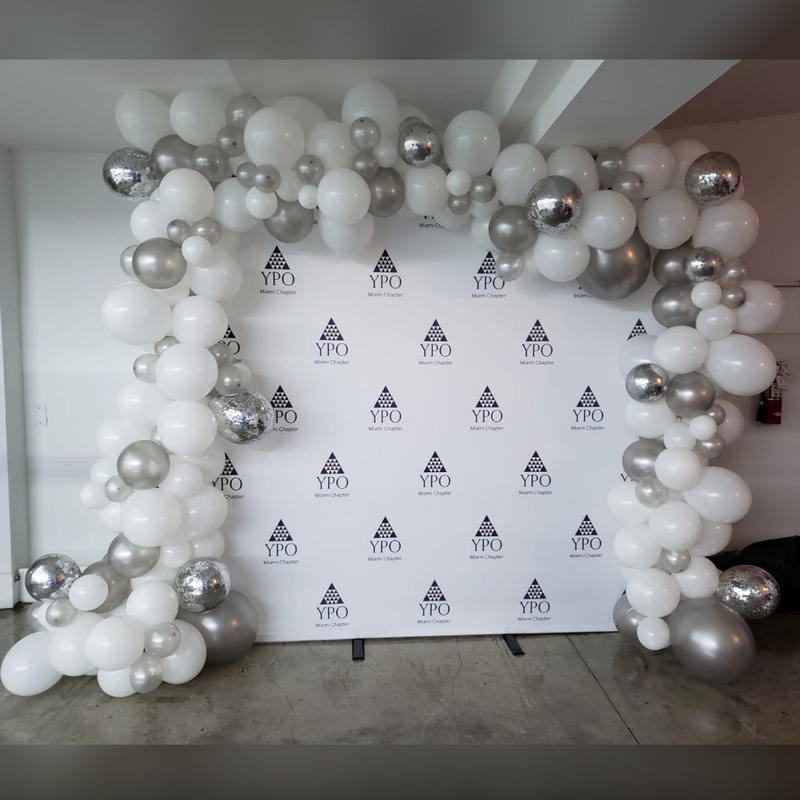 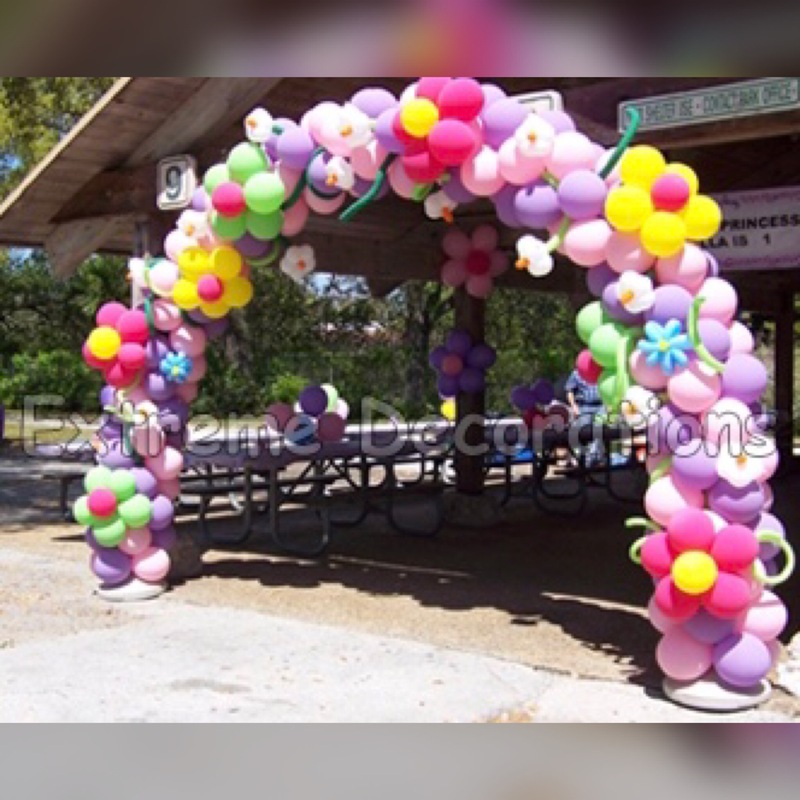 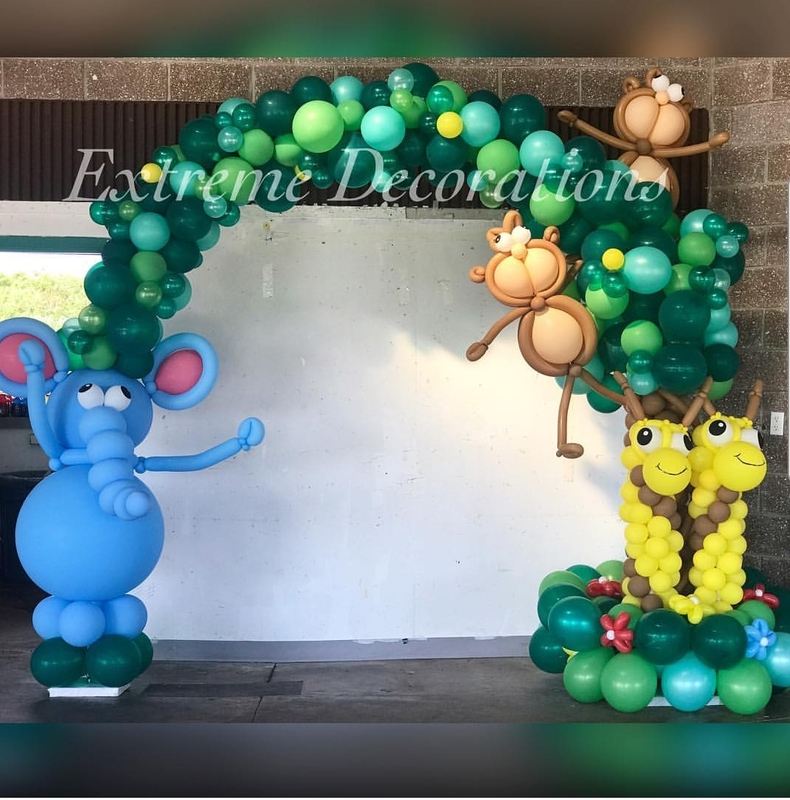 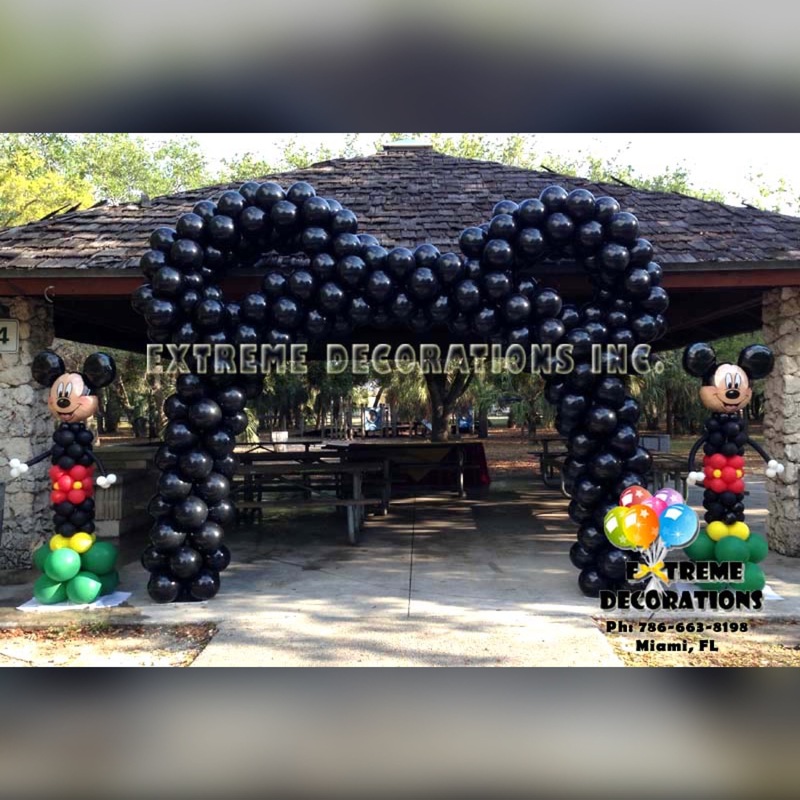 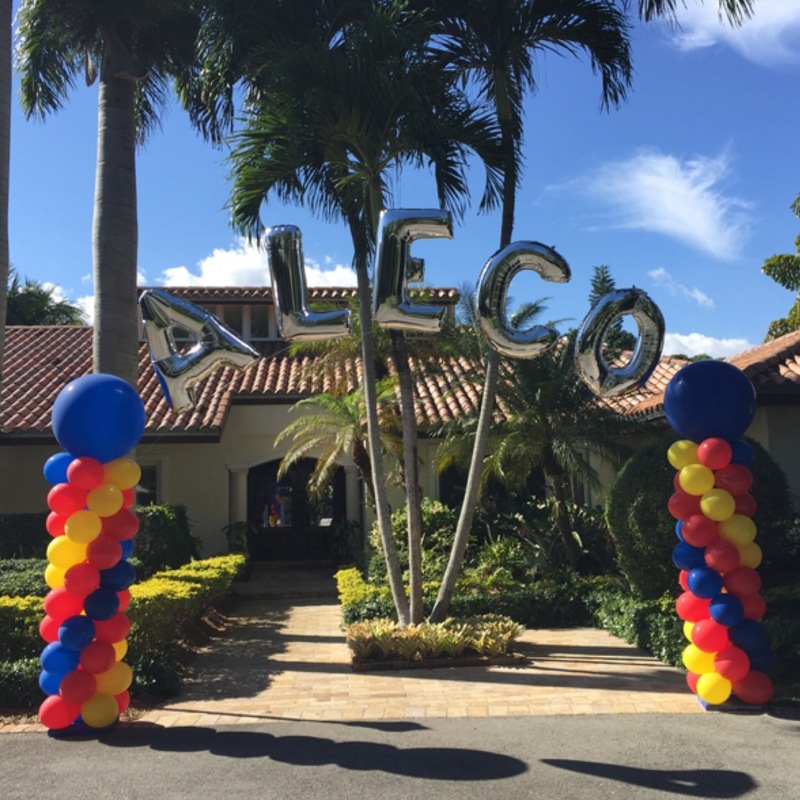 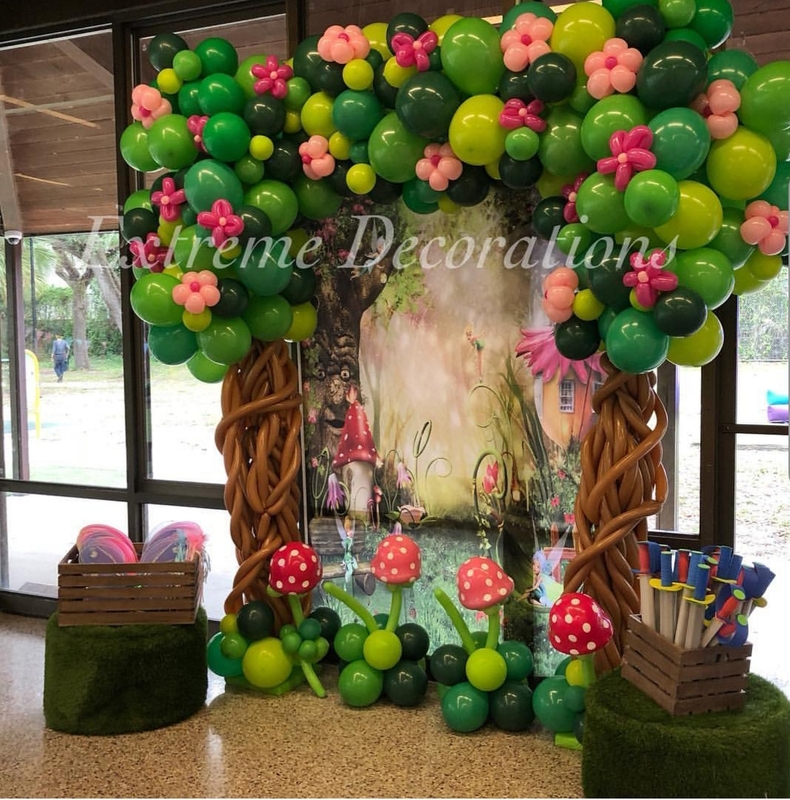 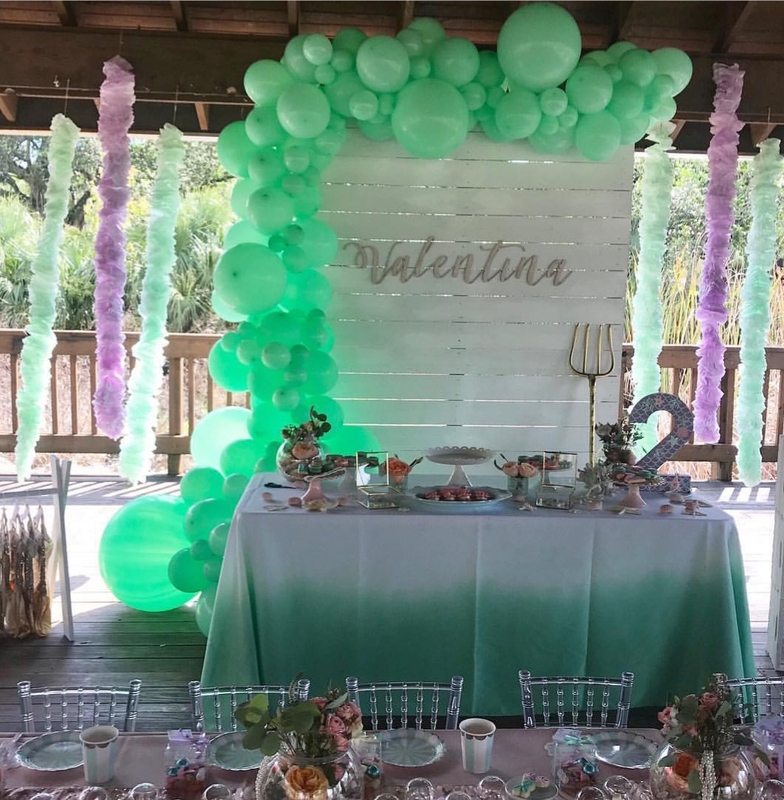 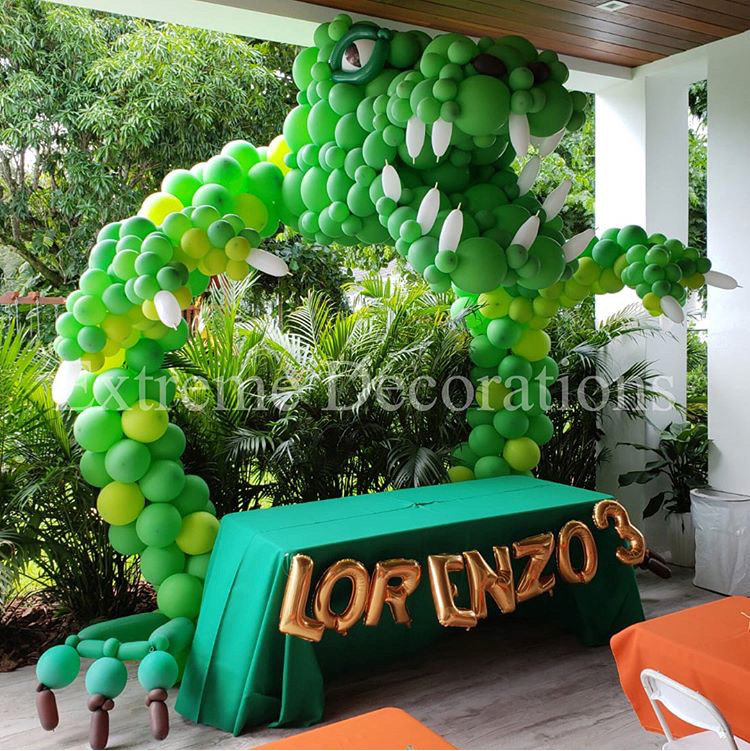 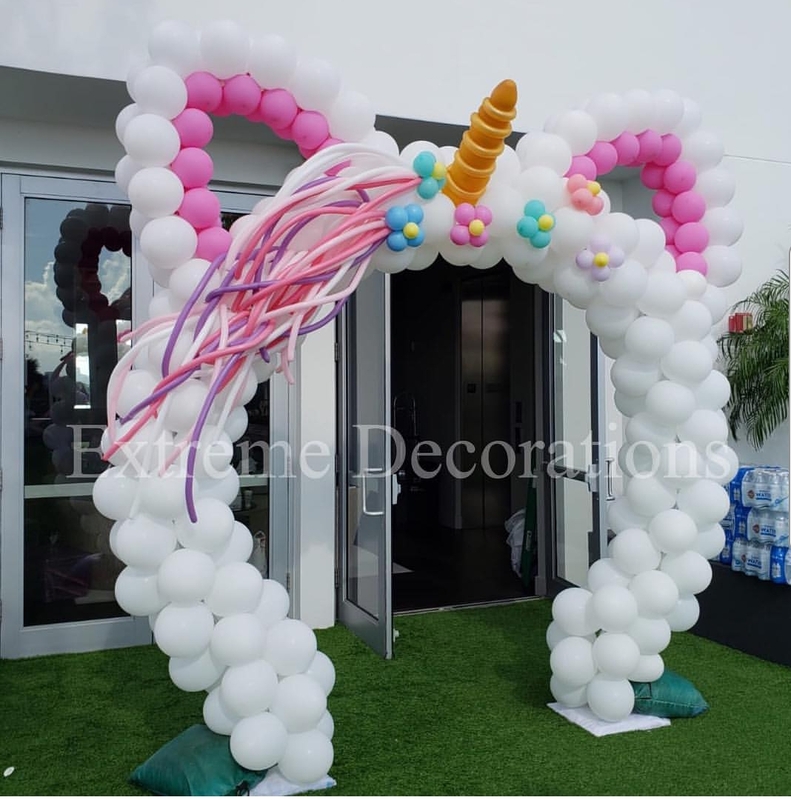 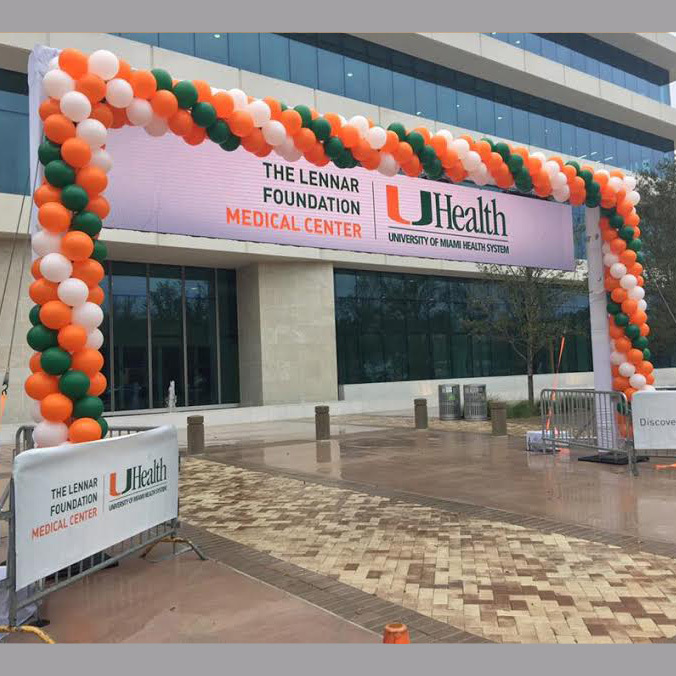 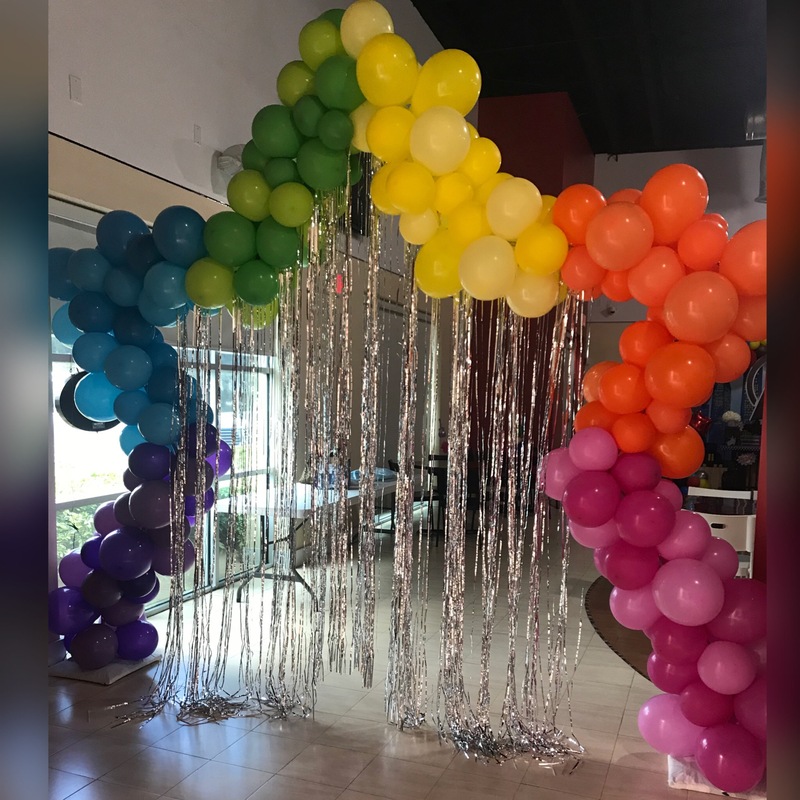 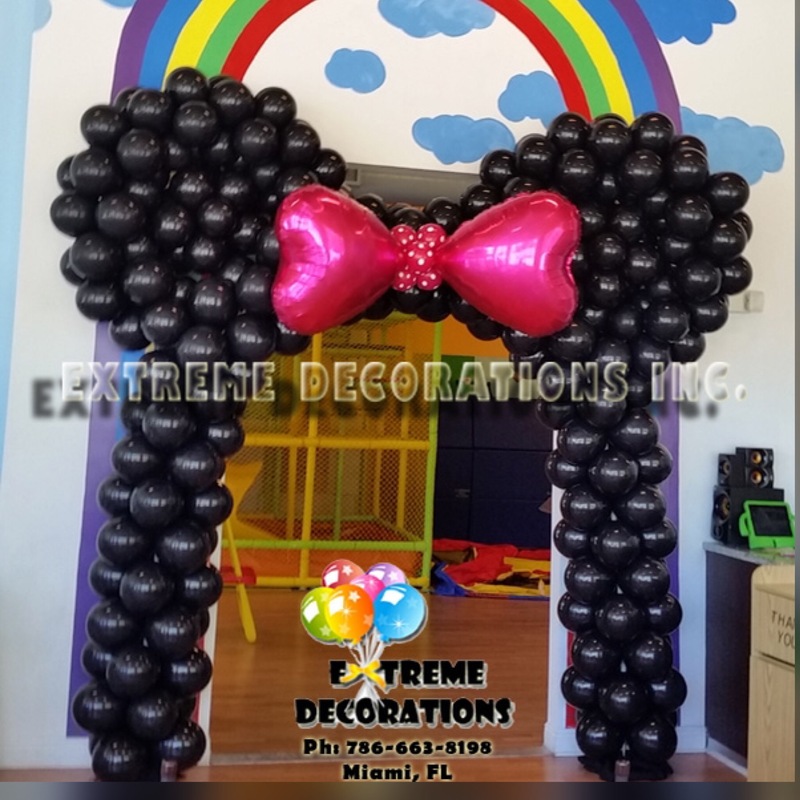 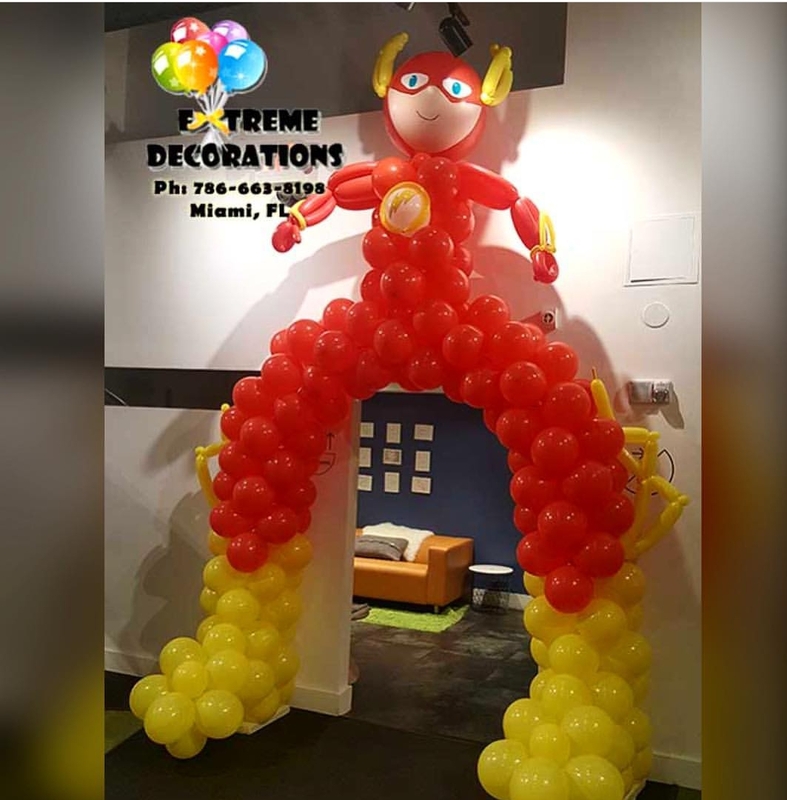 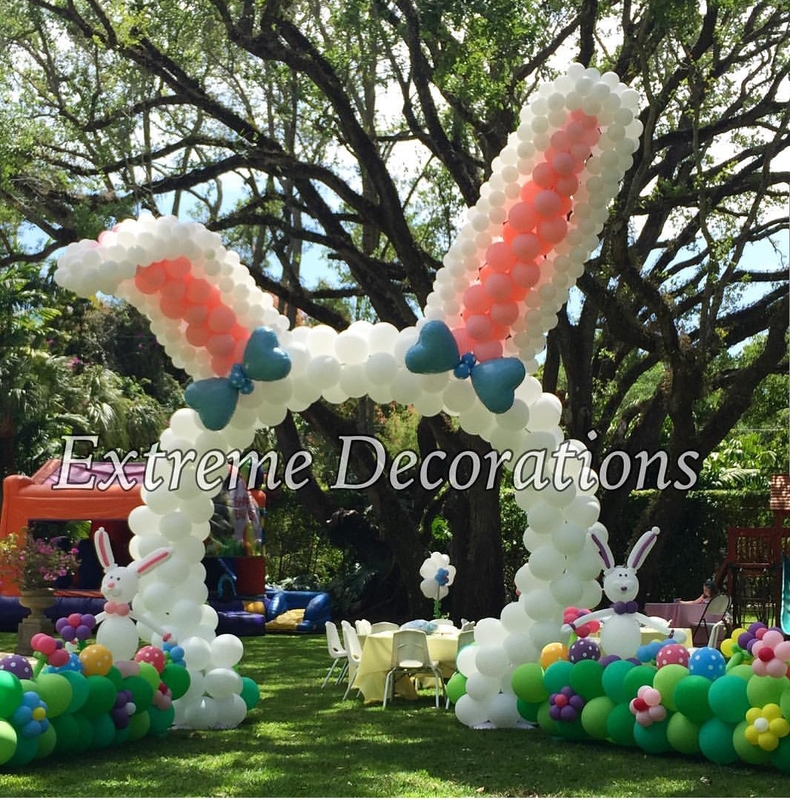 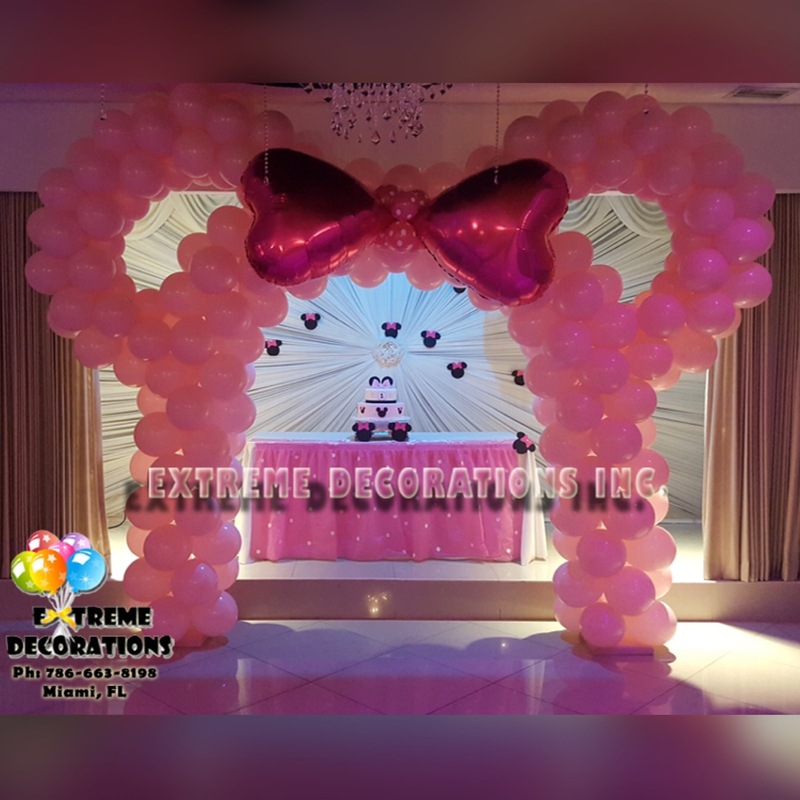 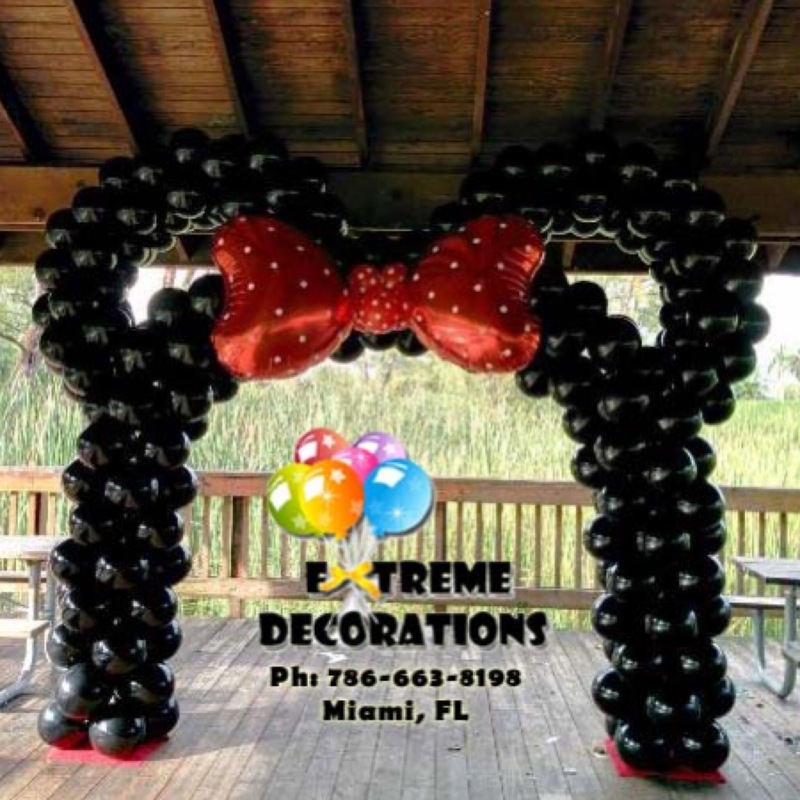 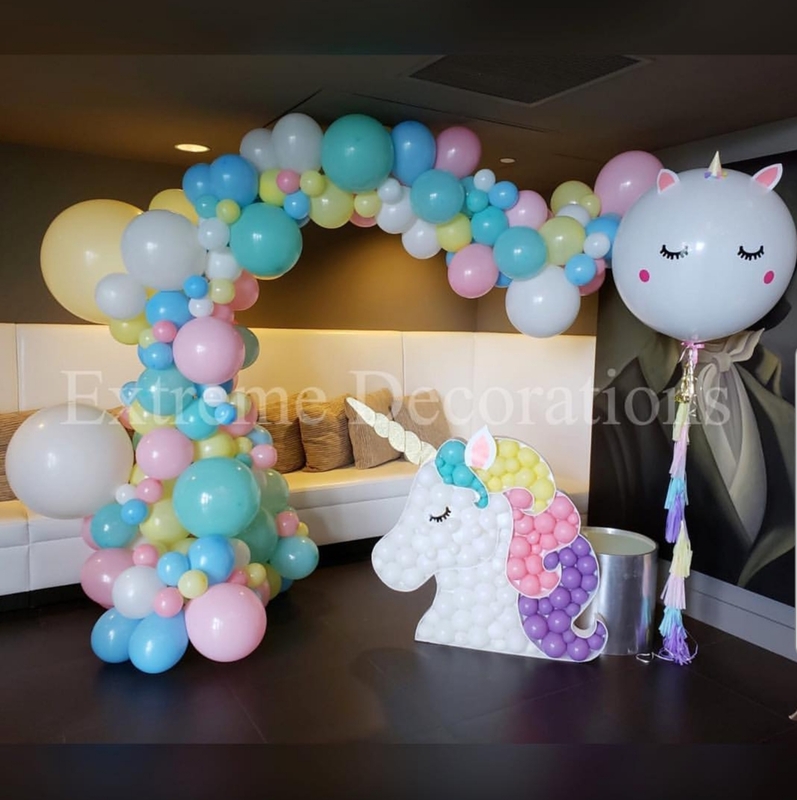 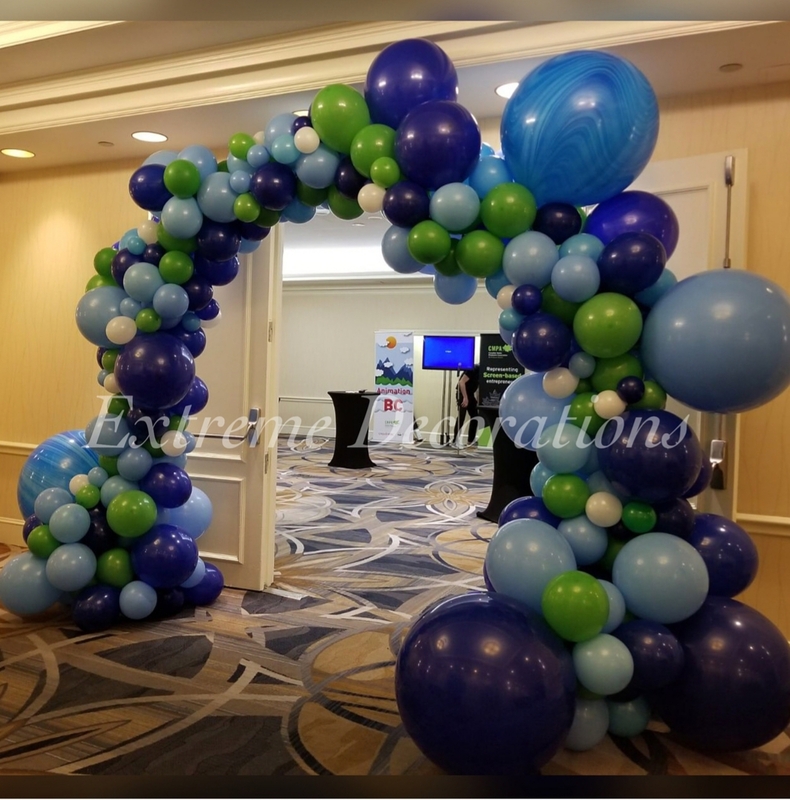 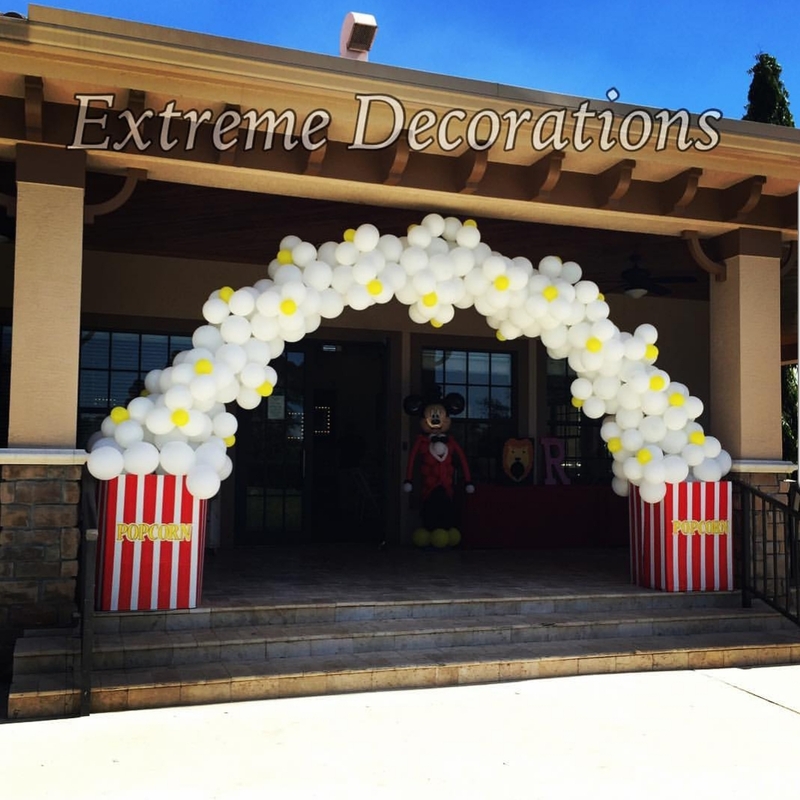 Balloon Arches can frame a stage, or highlight the entrance of an event. 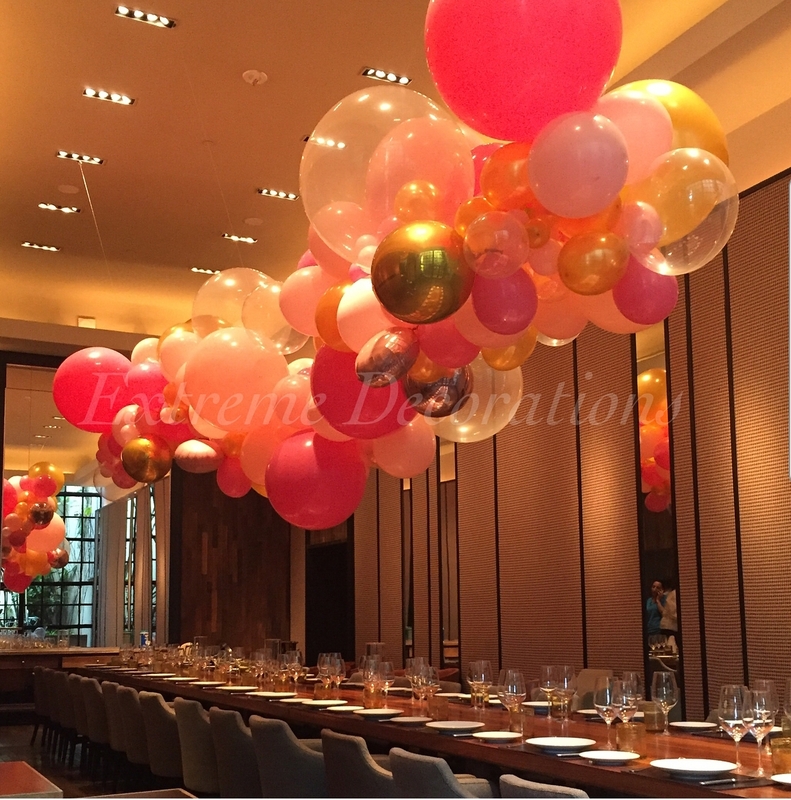 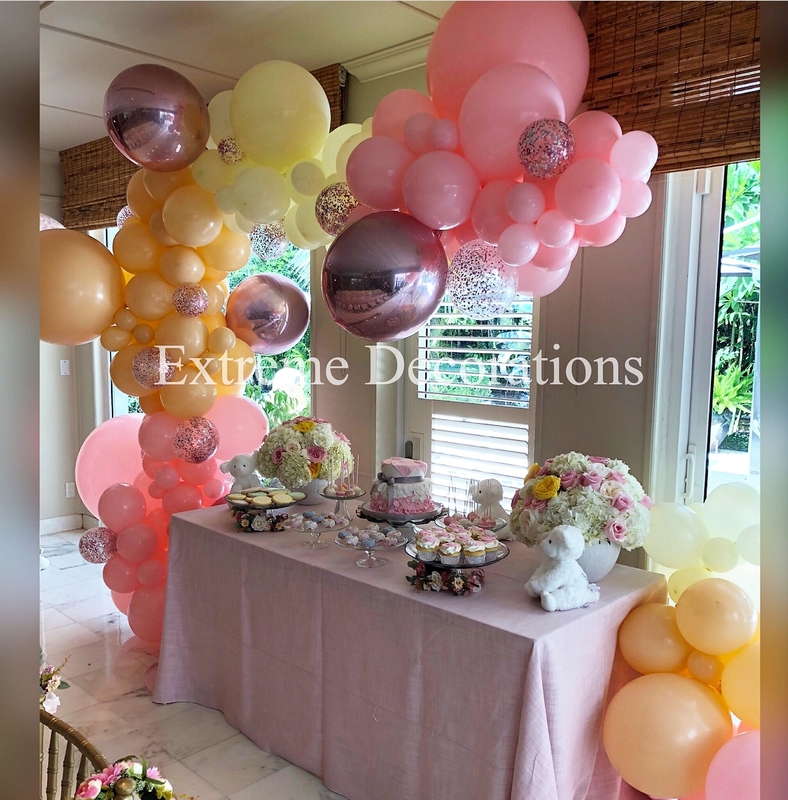 They add elegance, and color to any celebration, and make events memorable. 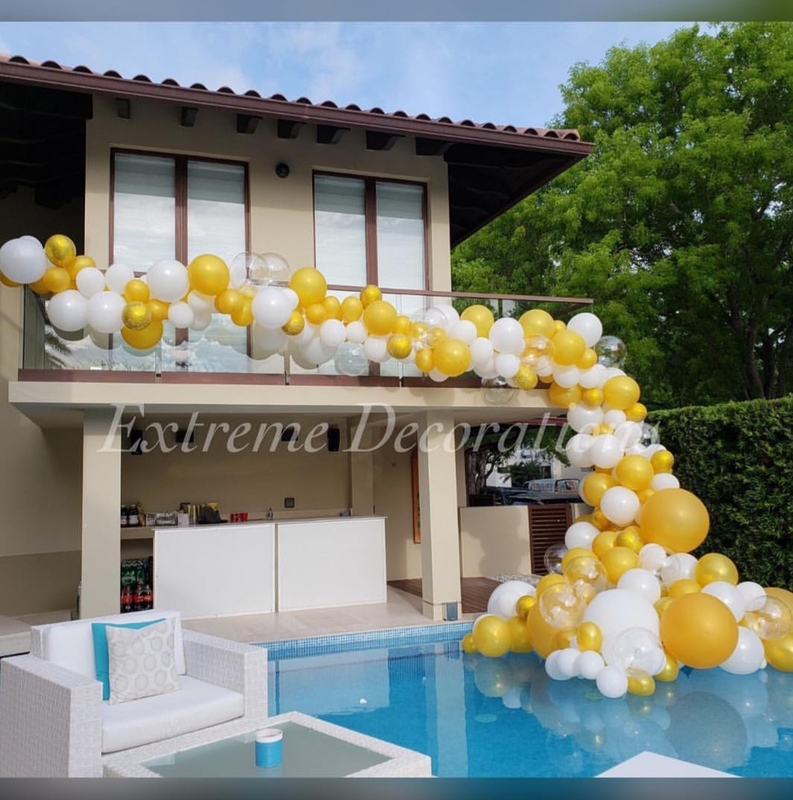 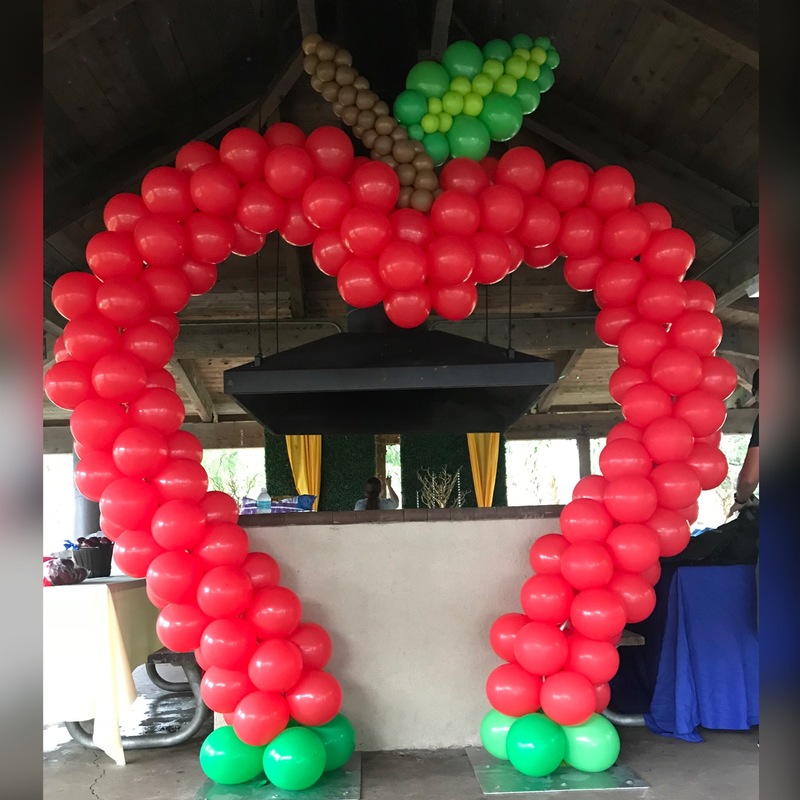 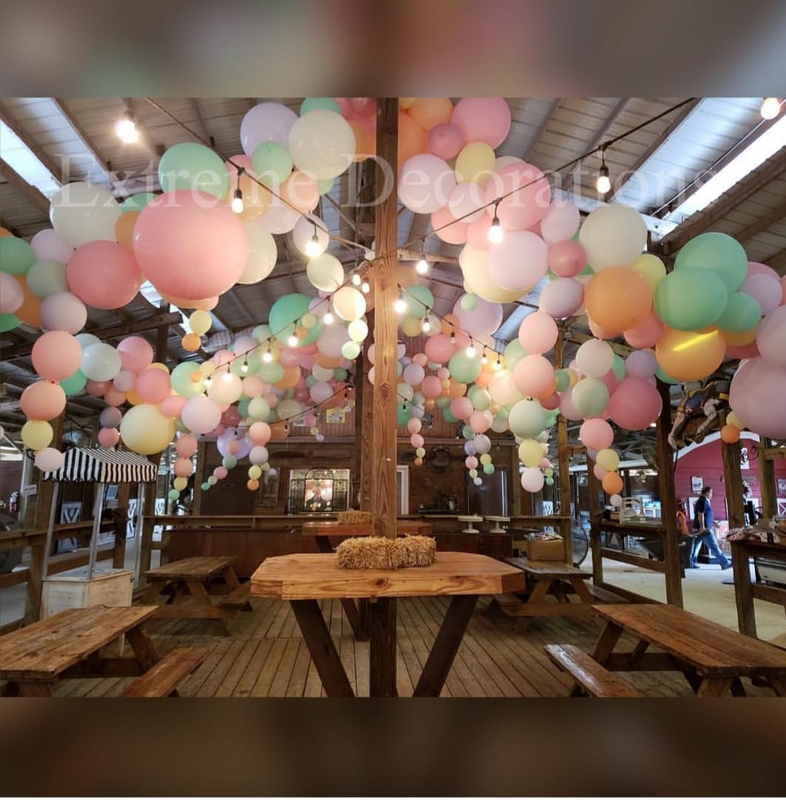 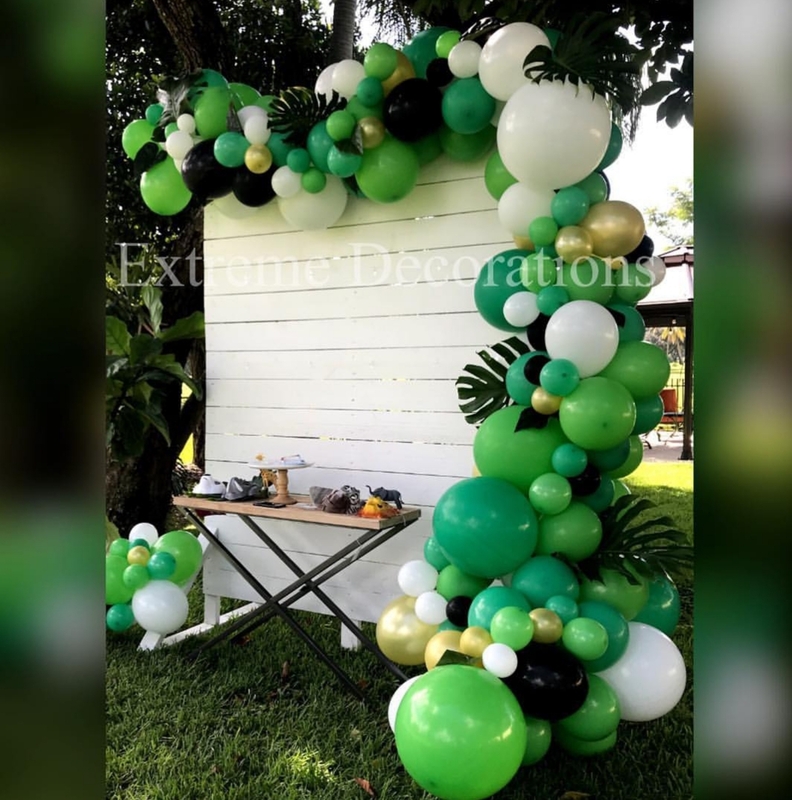 Organic balloon garland for backdrop - L shape - 8x6 ft.